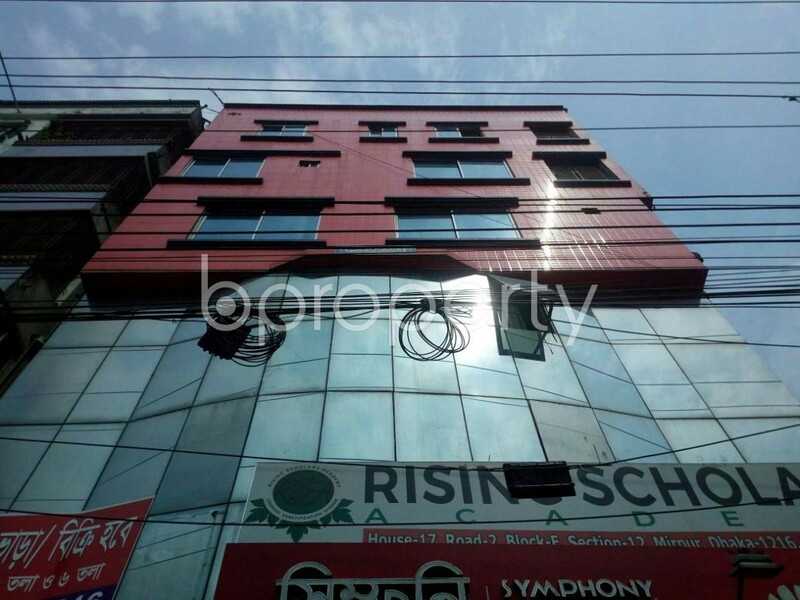 If you are looking for more spacious commercial office space, visit this 1550 Square Feet office space located in Mirpur up for sale. This space is well planned and tastefully designed besides you will stay relaxed concentrated on running your business as utilities and other services for this building is readily available. 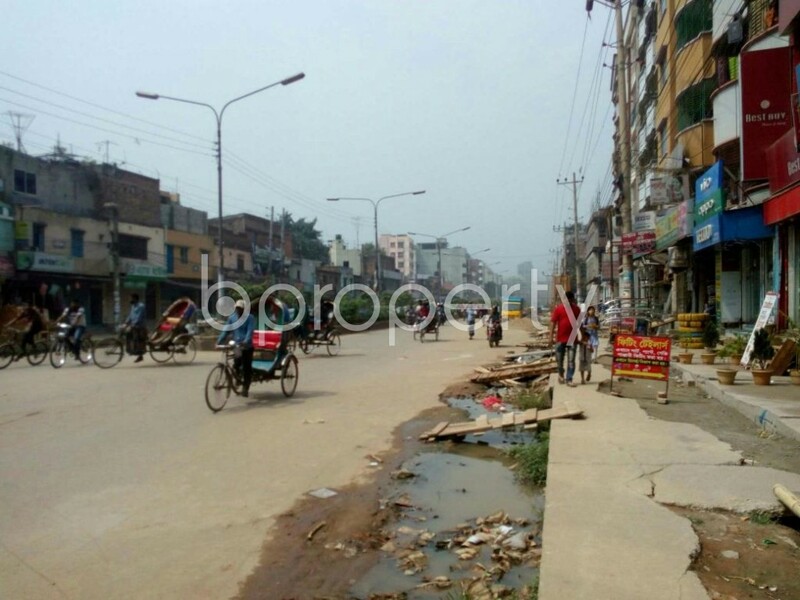 The asking price for this vacant space comes affordable at BDT 9500000. 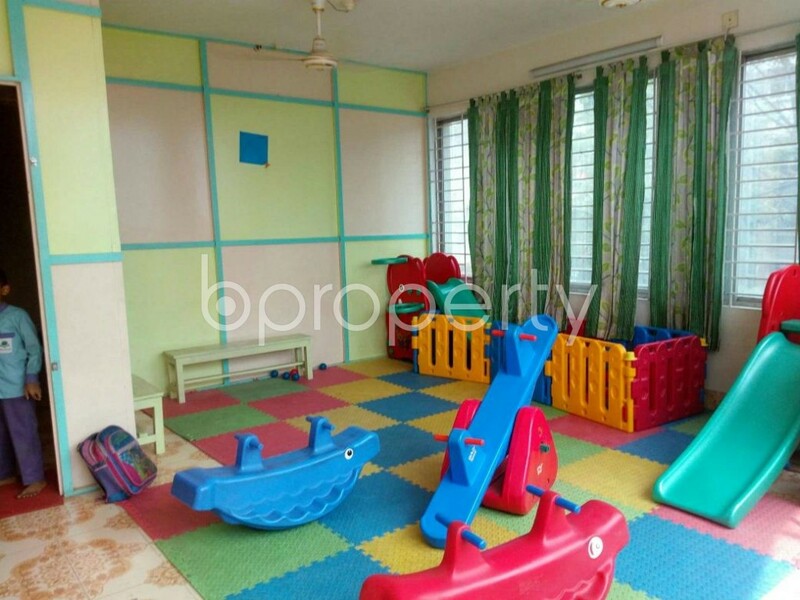 Contact us at your earliest to know more about this property. I would like to inquire about your property Bproperty - 1868009. Please contact me at your earliest convenience.